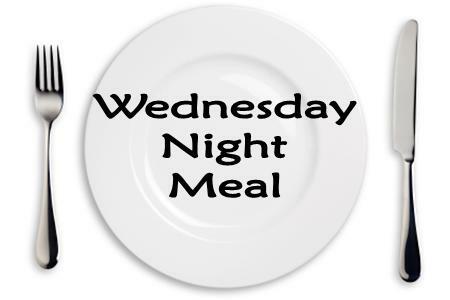 While we have our Wednesday evening meals each week at 5:45 during most of the year, these meals are canceled during the summer months (June, July and August). 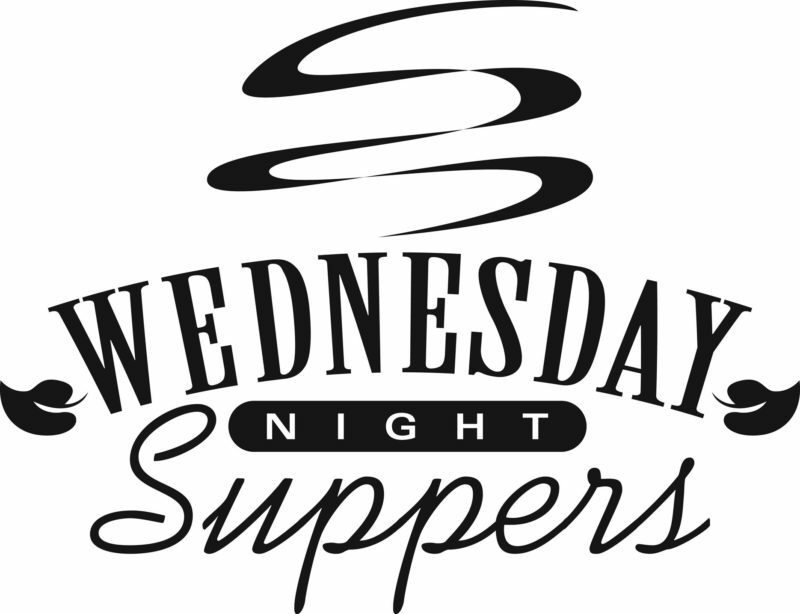 Still our Wednesday night prayer meeting and Bible study, as well as our children’s programs, are still held each Wednesday at 6:30. We hope you’ll join us! For our complete schedule, click HERE. Also, feel free to request assistance through our FOOD PANTRY.